Heading into Summit we were particularly excited to bring our voice-activated Adobe Experience Manager Screens experience to the Community Pavilion. Guests were invited to step up to the mic and answer two questions, which ultimately paired them with a tote bag design that matched their personality. Each tote features one-of-a-kind artwork, made in collaboration with renowned San Francisco gigposter artist, Lil Tuffy. Same experience for everyone? No wonder it isn’t working. Nearly 84% of customers say being treated like a person, not a number, is very important to winning their business. At Summit, Shantanu Narayen, CEO of Adobe, pressed that people buy experiences, not products— and now companies face the challenge of overcoming legacy systems that can’t keep up with high customer expectations. 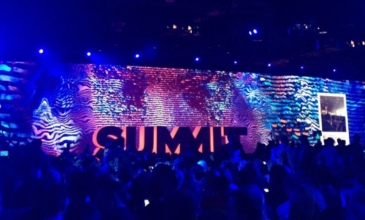 Some of our favorite notes from #AdobeSummit so far. – Retention is the new growth. – Digital transformation requires a cultural shift. 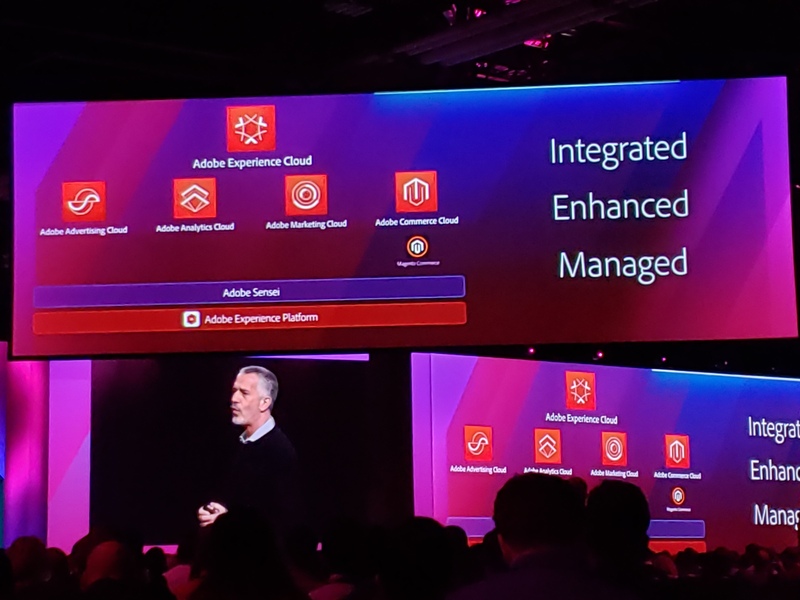 Many of the 17,000 Summit attendees were eager to learn more about what Adobe plans to do with its $6.43 billion Magento and Marketo acquisitions (as were we!). Making every moment personal and every experience unmissable is the experience-driven commerce that Jason Woosley, vice president of commerce product and platform at Adobe, envisions. 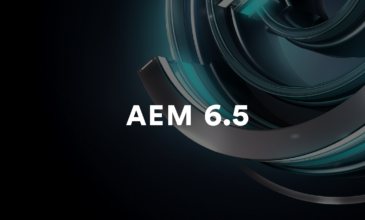 He unveiled Adobe Commerce Cloud (built on Magento Commerce) that deeply integrates with Adobe Analytics Cloud, Adobe Marketing Cloud, and Adobe Advertising Cloud. According to Woosley, this solution is tailored to fit the needs of global B2C and B2B companies to support multiple brands, site, and countries to orchestrate commerce across every channel. Infusing a culture with intellectual curiosity is the secret to driving innovation, according to Microsoft CEO Satya Nadella, and that empowering people at the enterprise level to have pride in their craft first, naturally encourages communication, reduces friction, and fuels the collaborative process. He encouraged enabling customers to build digital independence, optimizing outcomes with data, and driving deep personalization with trust. In retail, we heard from Best Buy CEO Hubert Joly who proudly exclaimed his company’s obsession with solving unique customer problems. For them, blurring the lines between online and in-store experiences started with the digitalization of customer journeys and using AI in search. Today, they evolved to having 90% digital marketing with 12,000 attributes, all under one customer ID to intelligently manage user preference and put the customer at the center of the experience. We also heard from actress, producer, and entrepreneur Reese Witherspoon, who touted the emergence of streaming, data, and diverse storytelling. Fueled by her southern mother’s advice of, “if you want something done right, do it yourself,” Witherspoon founded Hello Sunshine, a media brand anchored in storytelling that celebrates women and puts them at the center. "When you have an idea or a dream, no one believes in it more than you. You have to wake up every day and think how can I do this for myself." 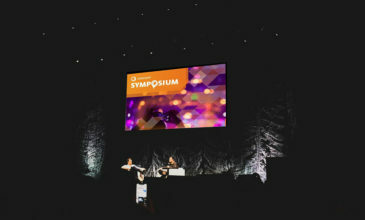 The conference is over, but the Adobe Summit experience lives on. There are 21 on-demand keynote videos available to you—whether you’d like to relive your experience or spread inspiration among your team and colleagues, this is the page to bookmark. 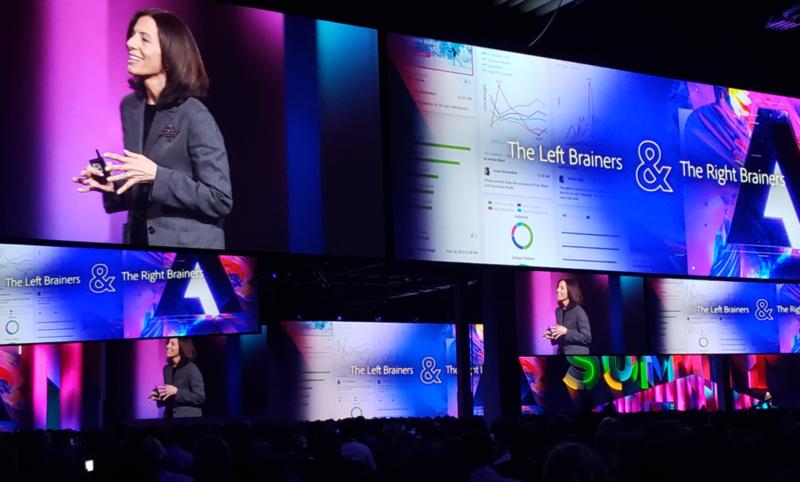 We’ll see you next year at Adobe Summit 2020, March 29-April 2 in Las Vegas! We’re proud to be an Adobe Business Partner. Contact us to learn how we can help elevate your customer experience together.